The Nagios Support Team has been working hard to compile our new Nagios Support Knowledge Base! 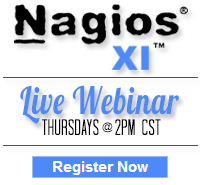 Almost everyone who has used a Nagios product is familiar with our documentation. We pride ourselves in writing solid docs, which is why we are proud to announce our centralized Nagios Support Knowledge Base! The new Knowledge Base (KB) will improve users’ ability to find and use Nagios documentation for their environment. First and foremost, the KB provides a database of documentation that can be searched by topic, text, and tag so multiple related docs can be discovered at the same time. The goal was to group the search results together to broaden the knowledge presented beyond just the strictly relevant doc and make it easy to find exactly what users needed. By creating the Nagios KB, we now have a central repository for our docs that is laid out in a logical hierarchy of topics and subtopics. This should help group concepts together, improve cohesion between docs, and allow our users to find what they are looking for. One thing to note: Our old docs are still going to be around, but we will be slowly migrating their content into the KB so over time we will reference the PDF links less and less in favor of the KB articles. I don’t want to ramble on and on about the new KB, so go check it out for yourself! Weblogic is a popular Java-based application server that acts as a middleware between the application and the Java environment. It provides a framework for developing traits such as reliability (recovering from failures), scalability (dynamic service scaling) and security (unified security system for apps). Nagios XI has the ability to monitor various aspects of Weblogic using wlsagent as outlined in our document Monitoring WebLogic With Nagios XI. In this post I will expand upon some of those metrics, such as what they mean and why they are important. Links to further reading will be provided where relevant. Category: Cool Stuff, Nagios XI and Plugins. 1 Comment Tags: HeapSize, Java, Metrics, monitoring, nagios, nagios xi, ThreadActiveCount, ThreadHoggingCount, ThreadPoolSize, ThreadStuckCount, Throughput, UsedMemory, WebLogic. There’s a new wizard in town and I don’t mean Gandalf the White! The Website Defacement Wizard is a new wizard available in the latest release of Nagios XI 2014. One of the worst things a company can suffer PR-wise is website defacement. At best, it will require restoring the page, and at worst it can be a nightmare of log review, security patches, and damage control. Time is of the essence in such a situation, so being alerted as soon as possible is of utmost importance. That’s where the Website Defacement Wizard comes in handy. The Website Defacement Wizard allows you to monitor a web page for certain keywords, either alerting if they are present in the case of offensive or spam-related words, or alerting if they are missing, which may indicate a whole-page defacement. We provide a few pre-defined lists of words you may wish to look for, sorted into categories such as Profanity and Gambling. You can also add your own words or phrases, or remove certain words if they might be expected on the page (such as “unisex” on a page discussing clothing). If you would rather check to ensure the existence of a word or phrase, the process is similar and will be described in this article. 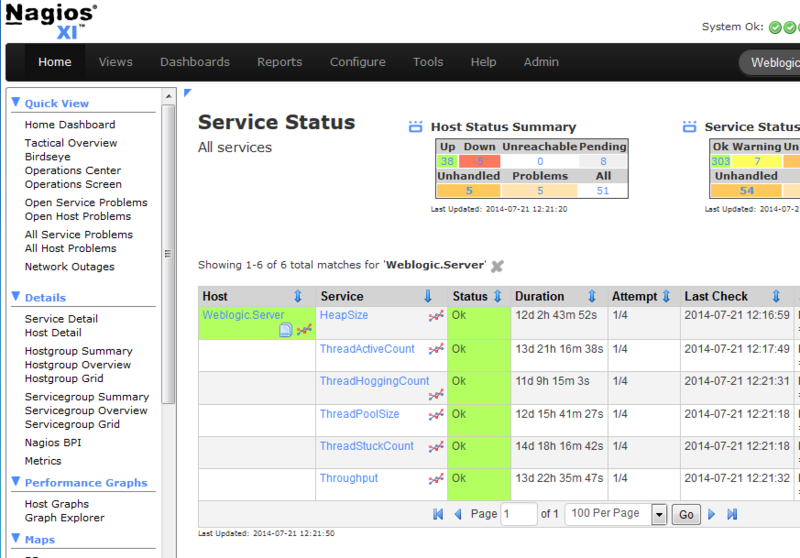 In the Nagios XI interface, go to the Configure tab and click Run the Monitoring Wizard. Scroll all the way down the page and click Website Defacement. Category: Configuration, Cool Stuff, Nagios XI and Wizards. Closed Tags: defacement, monitoring, nagios, nagios xi, website, website defacement, website monitoring, Wizard.